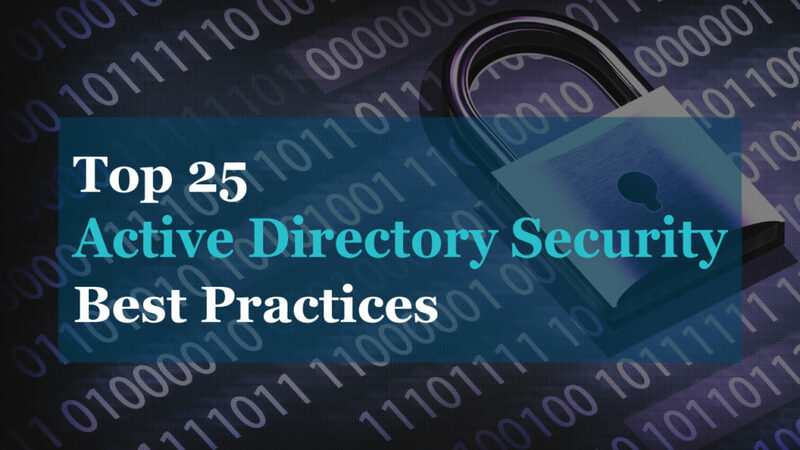 In this guide, I’ll show you how to get the password expiration date for Active Directory User Accounts. I will provide a few examples that go over how to get this information for a single user and how to get the expiration date for all AD users. This first method uses the net user command that is built into windows. 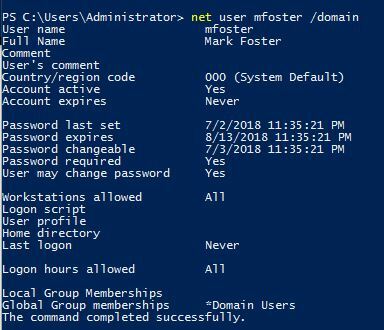 This command is used to add, remove and make changes to user and computer accounts. In the below screenshot is an example for the user mfoster. In addition to displaying the password expires date it also provides other useful information such as password last set, when the password can be changed, if the account is active and so on. That is it for method 1. 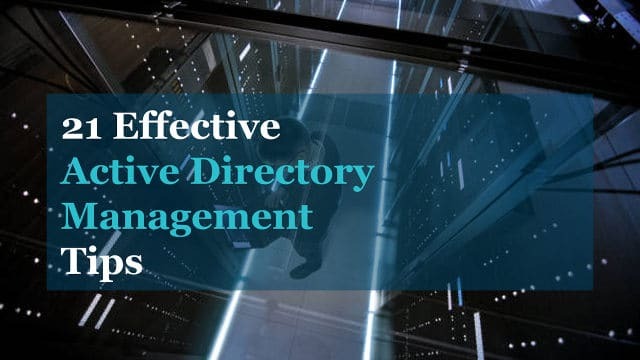 This is a bundle of 3 FREE Tools for Active Directory. 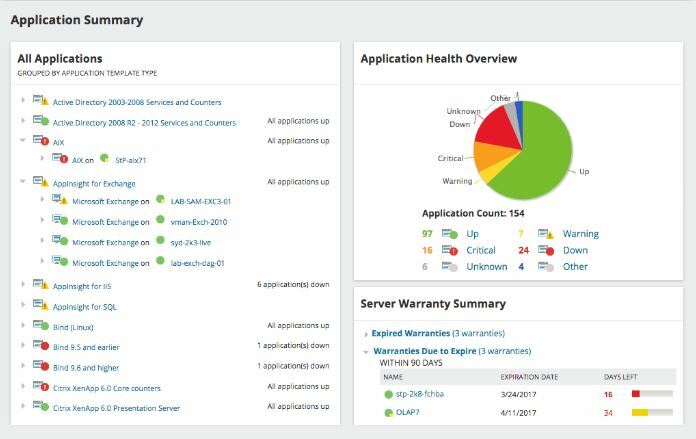 Simplify administration and keep Active Directory secure with this trio of FREE tools. To query user information with PowerShell you will need to have the AD module installed. If you have the RSAT tools loaded then you are good to go. To find the date the password was last set, run this command. 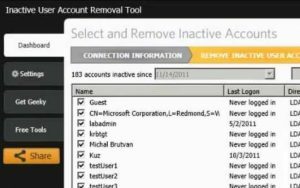 In the screenshot below you can see it returns all users, password last set date and if the password never expires. To display the expiration date rather than the password last set date, use this command. To export any of the PowerShell results to a CSV just add | export-csv FILEPATH to the end. I told you this was going to be easy. The PowerShell commands you can literally copy and past and they should work in your environment. The Net User command just requires you to enter in an AD user account to query.